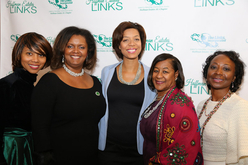 Hoffman Estates Chapter, The Links Inc. 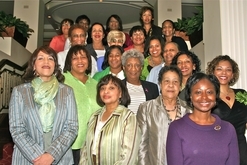 The Hoffman Estates Chapter (IL) of the Links Inc. provides service to the Elgin/ Northwest Chicago Suburban Communities. 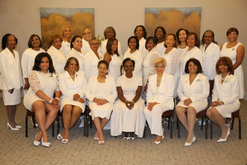 The Hoffman Estates Chapter is one of eight chapters in the Chicagoland area. 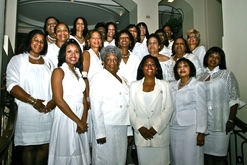 HOFFMAN ESTATES CHAPTER (IL), Links Inc. 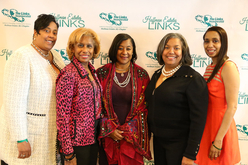 The Hoffman Estates Chapter (IL) of The Links, Inc. will award scholarships to qualified African-American High School seniors in the Northwest suburban areas of Chicago. 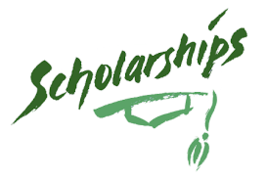 Scholarships are available for students who will attend a two-year community college or a four-year college or university as a full time student in the fall of 2019. 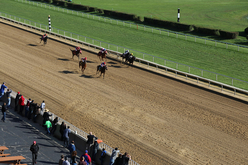 Students may apply in one or more qualifying categories. 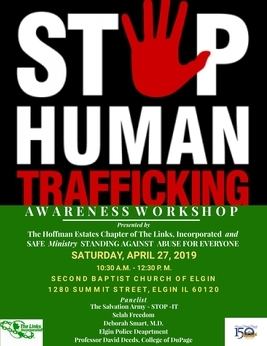 On Saturday, April 27, 2019, The Hoffman Estates Chapter and SAFE Ministry STANDING AGAINST ABUSE FOR EVERYONE will present an awareness workshop on Human Trafficking. The Hoffman Estates Links (IL) Arts Facet will host “The Art of Math” on Saturday, February 16th from 1-3 pm at the Gail Borden Library. Please join us for an afternoon of celebration as we will inspire children (grades 1-6) to use art to express how they use math in everyday life! 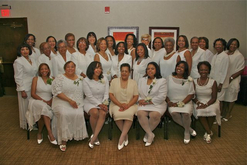 We are celebrating the achievements of black mathematicians! 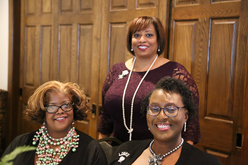 Please join us along with a host of panelist from 10:30 am-12:30 pm at the Second Baptist Church, 1280 Summit Street, Elgin, IL to raise your awareness and prevention. 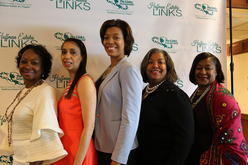 On Saturday, March 16th from 2-4 PM the Hoffman Estates Chapter, Links Inc, along with Gail Borden Public Library and Create, Innovate, IGNITE! sponsored it's annual HealthyMe Family Festival. HealthyMe is a showcase event for youth and their families highlighting the importance of physical activity, healthy eating, and child safety. 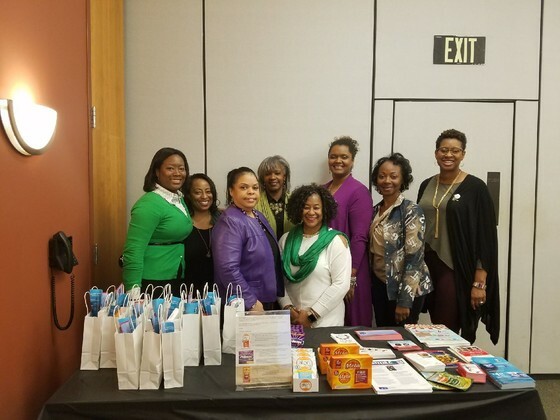 Attendees will find a variety of information and resources from vendors and live demonstrations on topics important for families. 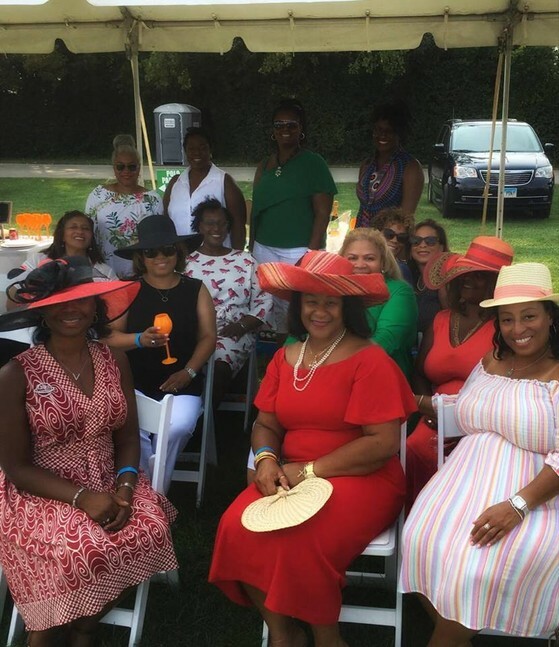 2nd annual Hoffman Estates Links Brunch and Polo Outing at the Oak Brook Polo Club. 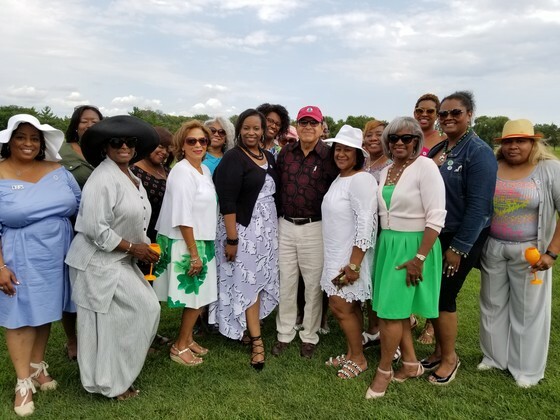 It was a beautiful day to celebrate friendship. 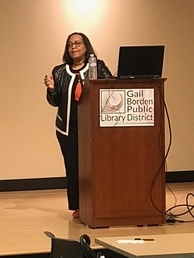 Dr. Alma Buckner (member of the Hoffman Estates Chapter, Links Inc.) discussed symptoms and preventive measures for diseases such as heart disease, diabetes and high blood pressure. The second half of the seminar was devoted to financial literacy topics given by Allen Williams of A. Charles Williams and Associates. 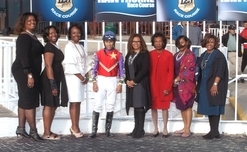 Thanks to all of our supporters. 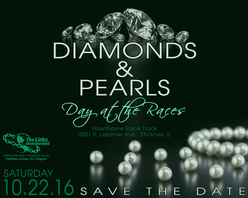 Our annual Day at the Races "Diamonds and Pearls" event held on Saturday, October 22nd at the Hawthorne Race track was a huge success. 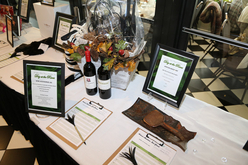 The proceeds of this event are used to implement our programs in the areas of Health and Human Services, Arts, Services to Youth, National and International Trends. 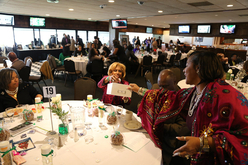 The 22nd Annual District 54 Partnership Breakfast was held on Wednesday, November 16, 2016 at Margaret Mead Junior High School in Elk Grove Village in appreciation of School District 54's partnerships with local community and business entities. 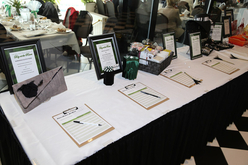 The Hoffman Estates chapter was acknowledged for their partnered with the John Muir Literacy Academy. 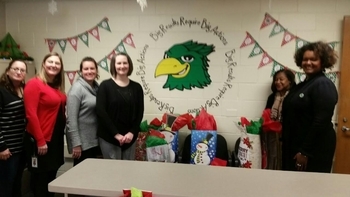 The Chapter sponsored families for Christmas and purchased Christmas gifts for each family member. The chapter also donated 100 canned goods to the District 54 Food Pantry, located at Mead Junior High School. 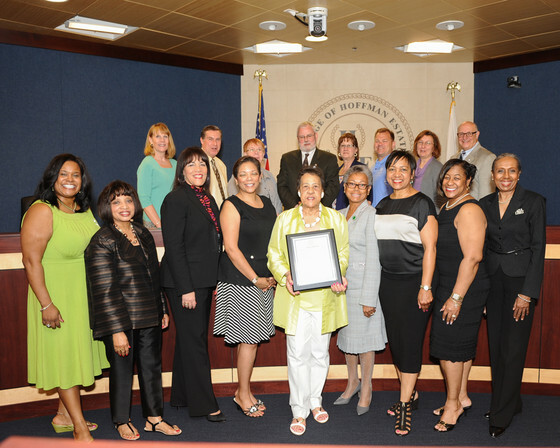 In celebration of the Hoffman Estates Chapter 30th Anniversary, the village of Hoffman Estates along with the Mayor, presented chapter members with a proclamation to name May 12, 2014 "The Links, Incorporated- Hoffman Estates Chapter Day". 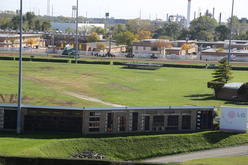 We thank Mayor Bill McLeod and the Village Board members for this honor. 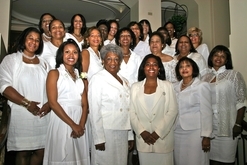 @Copyright 2011 Hoffman Estates Chapter, Links Inc.